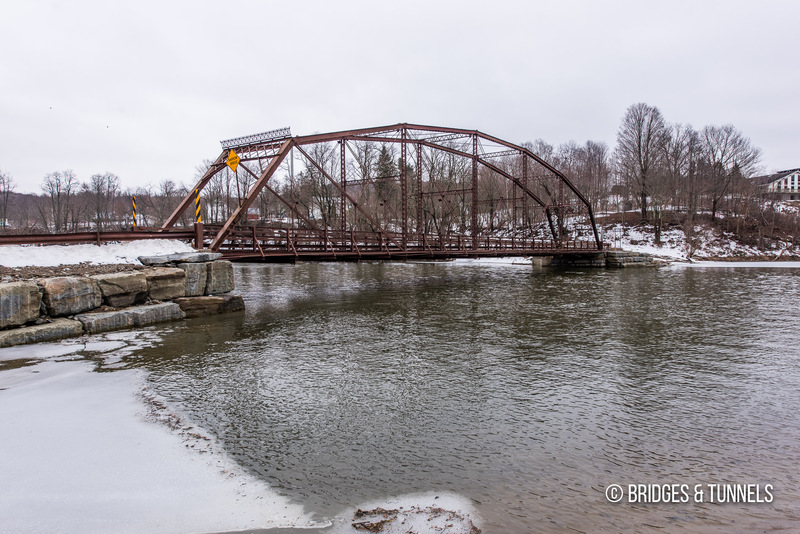 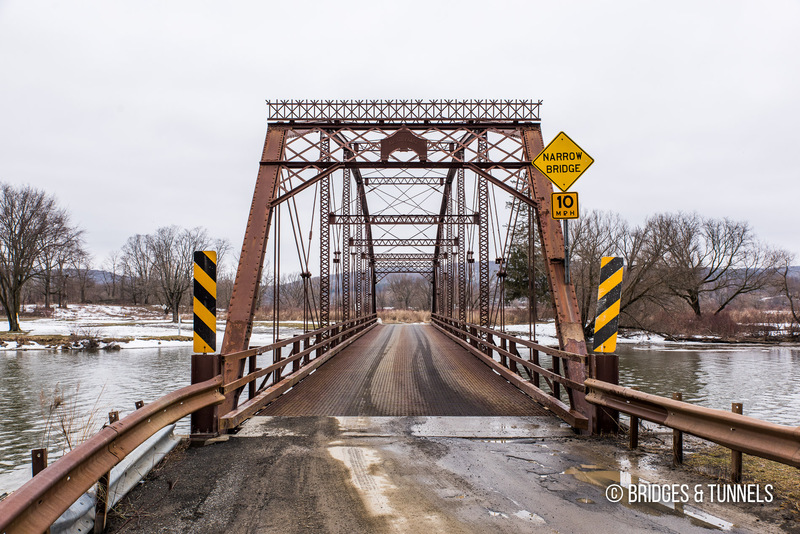 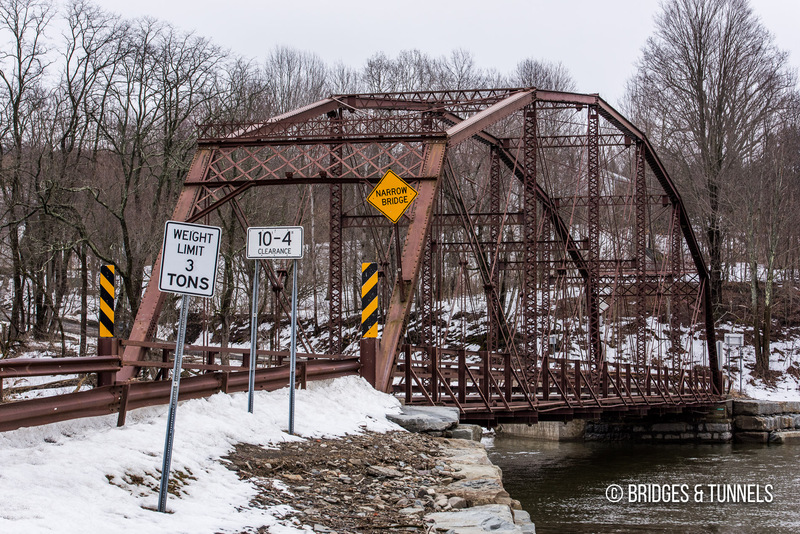 The Upper Lisle Road Bridge carries Upper Lisle Road over the Otselic River in Broome County, New York. 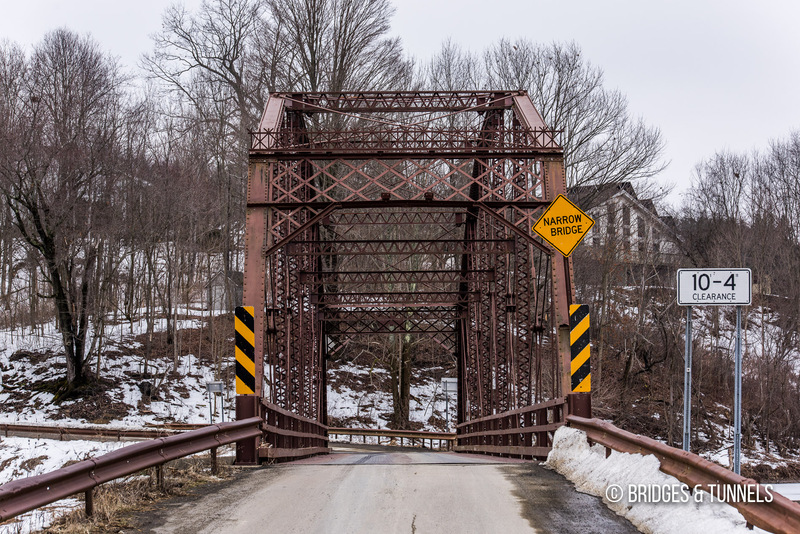 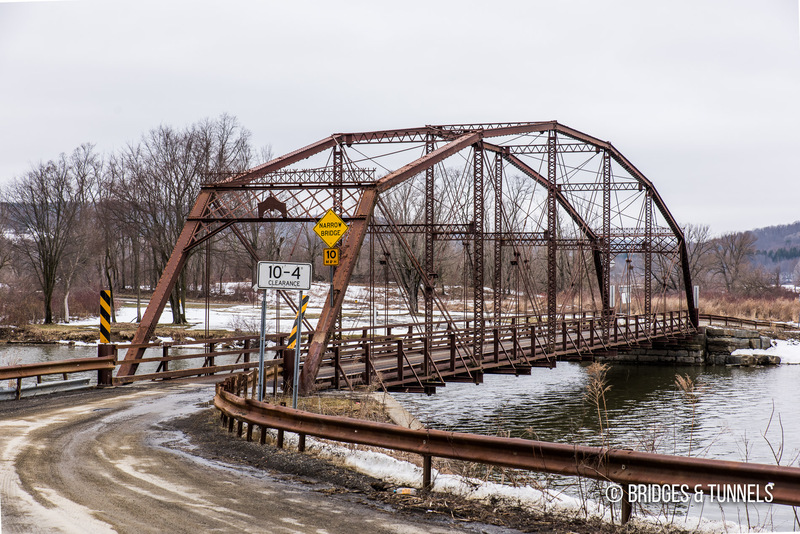 The one-lane Pennsylvania through truss was constructed in 1902 by the Owego Bridge Company of Owego, New York. 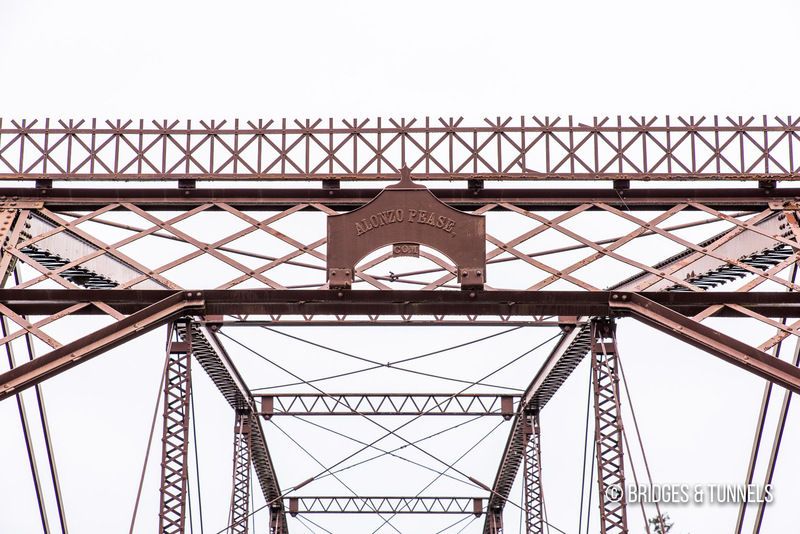 It was rehabilitated in 1992.